The Xbox One with 500GB hard disk is now at $189(manufacturer refurbished). 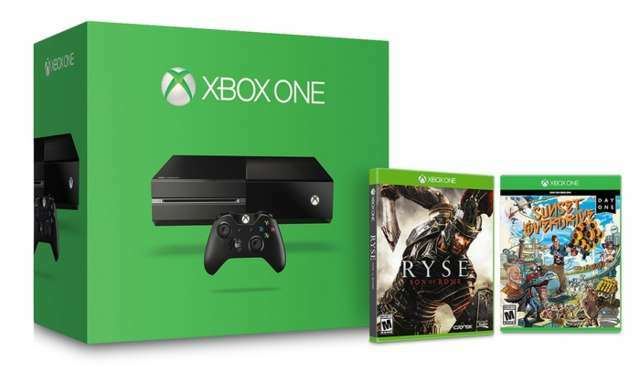 The console is also coming with copies of Ryse: Son of Rome and Sunset Overdrive. The deal will end on June 25. Other retailers are also selling refurbished Xbox One at $220 without any games. So this is a real deal if like Xbox One. The Xbox One S 2TB version is now up for pre-order for $400. There’ll also be 500 GB and 1 TB versions for $300 and $350, respectively.